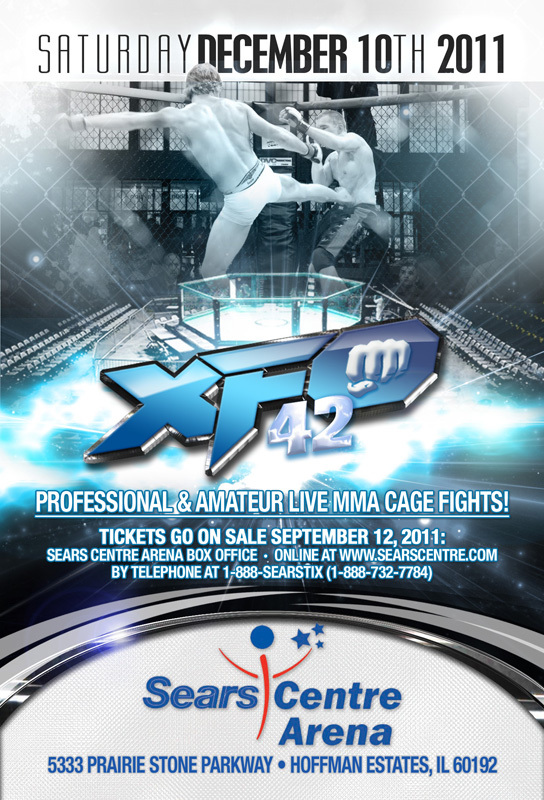 Carson Beebe will be fighting at XFO 42 on December 10th. “So the #getCarsononXFO campaign worked. I’m fighting Dec 10th for @XFOMMA!”, read the tweet that Beebe sent Sunday evening. Beebe said his opponent will be David Sachs, who won the Combat USA 145 championship this past July by submitting Josh Sterry with a 2nd-round rear naked choke. Sachs defeated Stanton Gavia to get to the finals, and Gavia is also scheduled to fight on the XFO card. Sachs holds an 8-3 pro record, with 5 of his wins coming by submission. This sets up an interesting match between Beebe’s wrestling and Sachs’ ground game. Sachs did score a TKO win over Gavia to get to the finals, and also holds a submission win over the very tough Jacob Kirwan. Beebe is coming off a stint on the UFC’s “The Ultimate Fighter” show, where he lost in his first bout to Johnny Bedford. Since then he’s scored two straight wins, beating Matt Wikoff via armbar at Rockford Cage Fights 51 and a unanimous decision victory over Danny Aguirre at Chicago Cagefighting Championship IV. Beebe is 8-1 as a pro, his only loss coming in March to Team Top Notch’s Giovanni Moljo. We’ll preview the entire card as we get closer to the event, but for now here is the updated card.